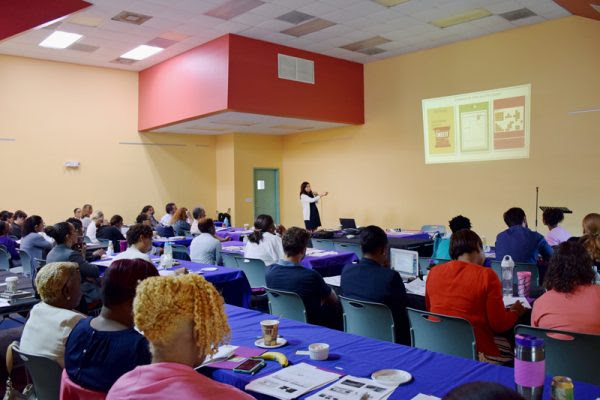 Nassau, The Bahamas - The importance of executive function skills for children was recently highlighted in a workshop hosted by Family Medicine Center. Sarah Ward, a renowned expert on the topic of executive functioning, provided simple, practical strategies and tools for teaching children how to develop independent executive function skills. The full-day workshop, organized by the Mental Health Department at Family Medicine Center was titled "Cutting Edge Strategies to Improve Executive Function Skills". Executive functions are cognitive skills that help us plan, organize, strategize, pay attention to details, and manage time. Children who have unusual difficulty remembering things, getting organized, doing homework, and finishing projects, may have executive function challenges. Strong executive function skills can improve a child's ability to do well in school, hold a job, develop healthy relationships and deal with stress. Sarah Ward, an international, renowned expert on the topic of executive functioning, provided innovative, practical strategies and tools for teaching children how to develop independent executive function skills during a workshop hosted by Family Medicine Center on November 20. "Dr. Annalease Richards and I are grateful to be have been able to host such an educational and informative event. 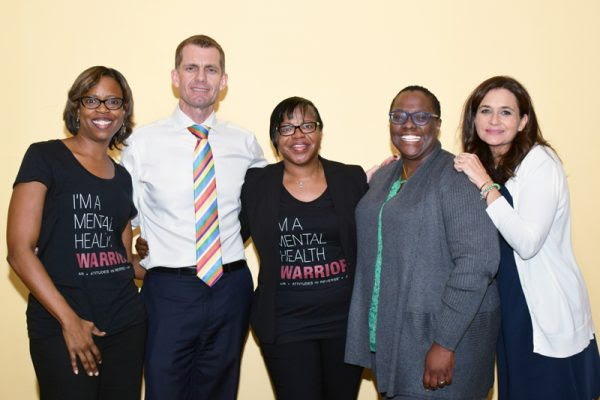 It is only through continued community collaboration that we can truly make a difference,” said Dr. Lanee Rivers, a Psychologist in Family Medicine Center’s Mental Health Department. The workshop, held November 20th at The New Providence Community Center, was presented to a sold out audience consisting of teachers, parents, physicians, psychologists, occupational therapists, regular and special education teachers, and other professionals who work with individuals with executive function based challenges. Ms. Ward, who regularly presents throughout the United States and internationally, has over 20 years experience in diagnostic evaluations, treatment and case management of children, adolescents and adults with a wide range of developmental and acquired brain based learning difficulties and behavioral problems. This was her first time presenting in Nassau and she was extremely well-received. Using visual aids and everyday life examples, Ms. Ward explained how executive function affects a child’s learning and behavior, and how to work with adolescents and teens to help them develop and improve these critical skills. Approximately 60 people attended the workshop and the feedback was unreservedly positive. 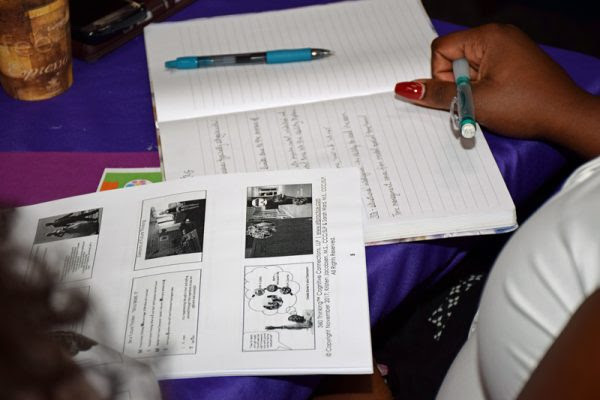 Home school parent and Sunday school teacher, Lynette Taylor, said the information was so precisely and concisely presented that it was easy for people not in the school system or medical field to understand and benefit from it. Math and Physical Education teacher at Windsor Preparatory School, Tim Daniels found Ms. Ward’s presentation to be a good balance between research and practical, providing useful tools to apply in the classroom. Dr. Harris from Freeport Grand Bahama, was pleased that the workshop provided a new outlook on ways to help challenged children to advance. Family Medicine Center is a multi-specialty facility which promotes a whole-life health and wellness approach, and integrates education with medical support, laboratory, pharmacy, nursing and psychology. For more information contact Family Medicine Center at 702-9310 or visit www.familymedicinecenter.org.